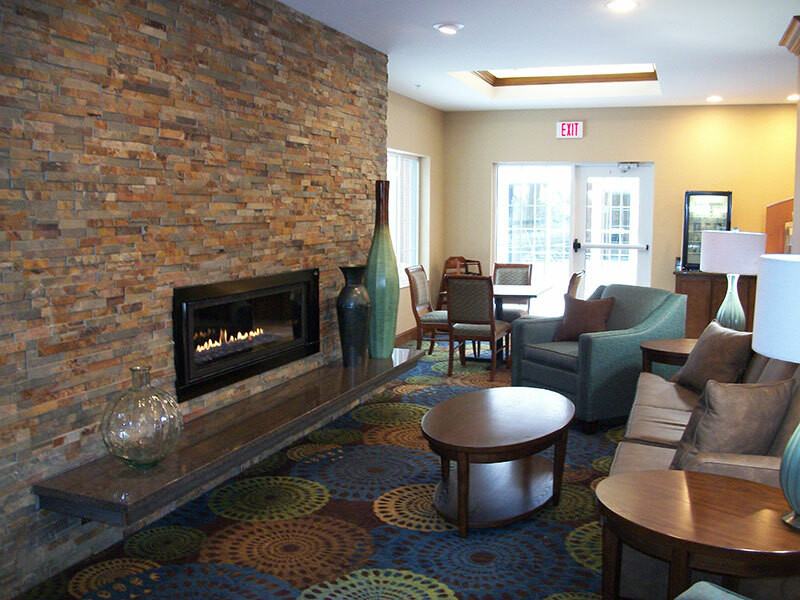 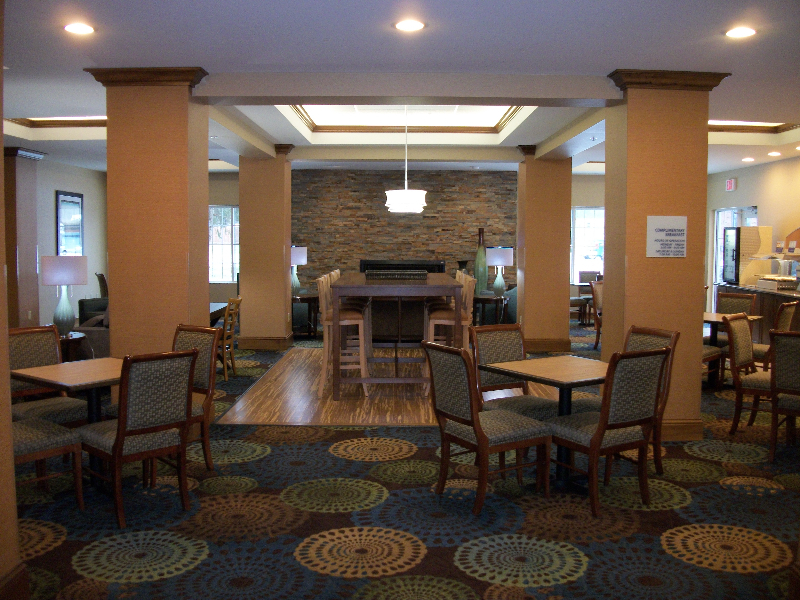 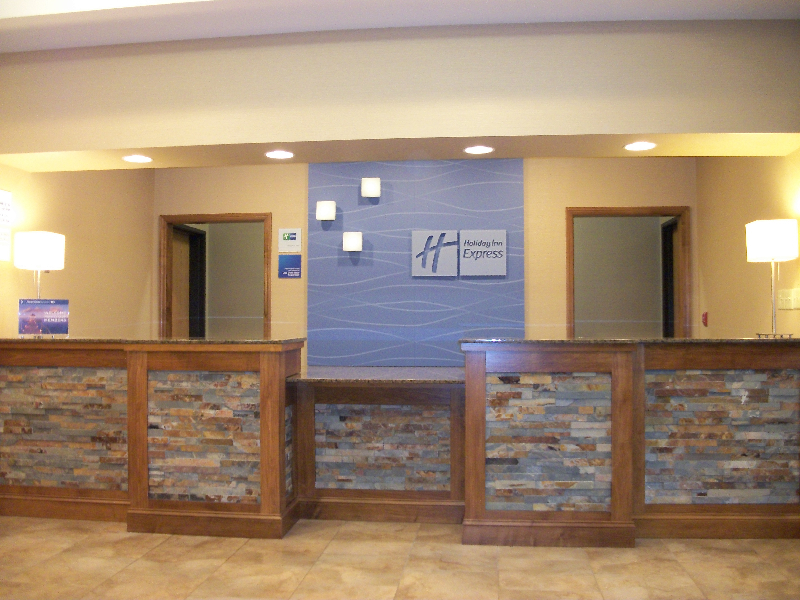 100% smoke free hotel, the Holiday Inn Express in Cortland, NY is located off Interstate 81 and US Hwy 13 leading to Cornell University, The Finger Lakes Region and Ithaca, NY. 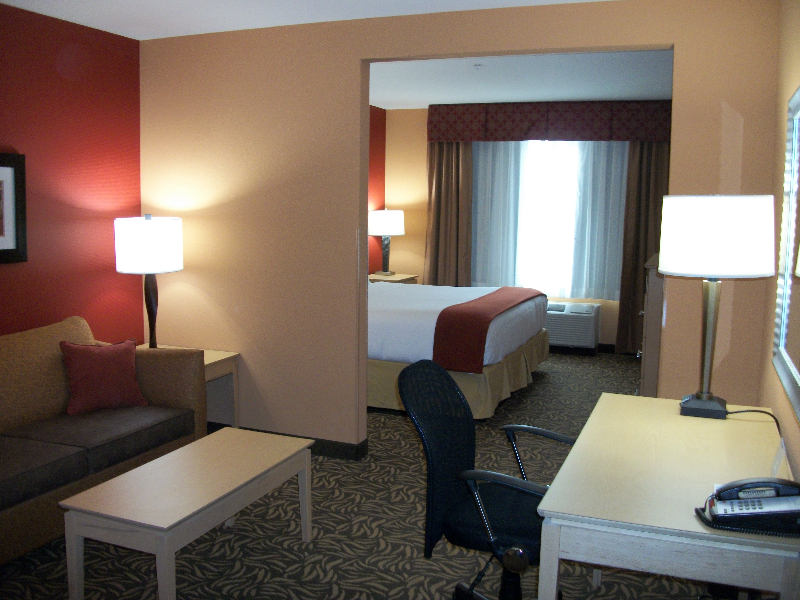 The State University at Cortland, SUNY is only 2 miles from the hotel and is home to the NY Jets summer camp. 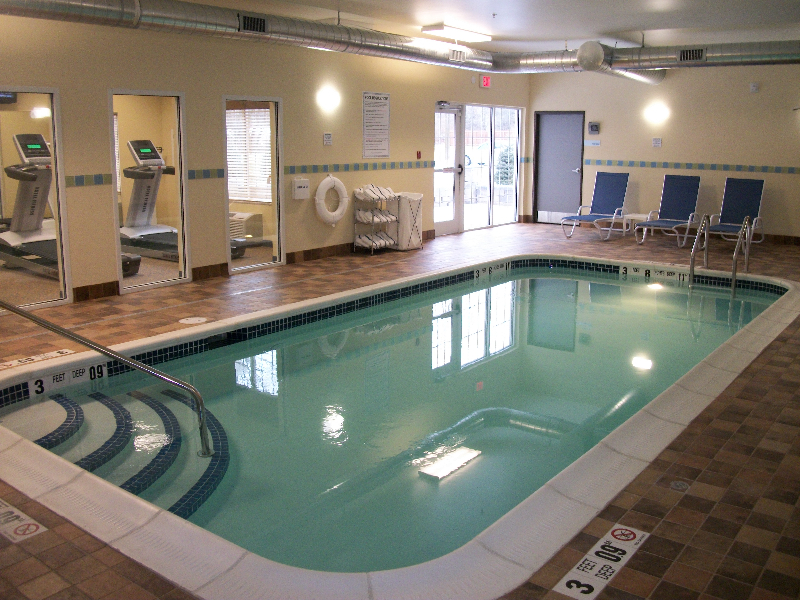 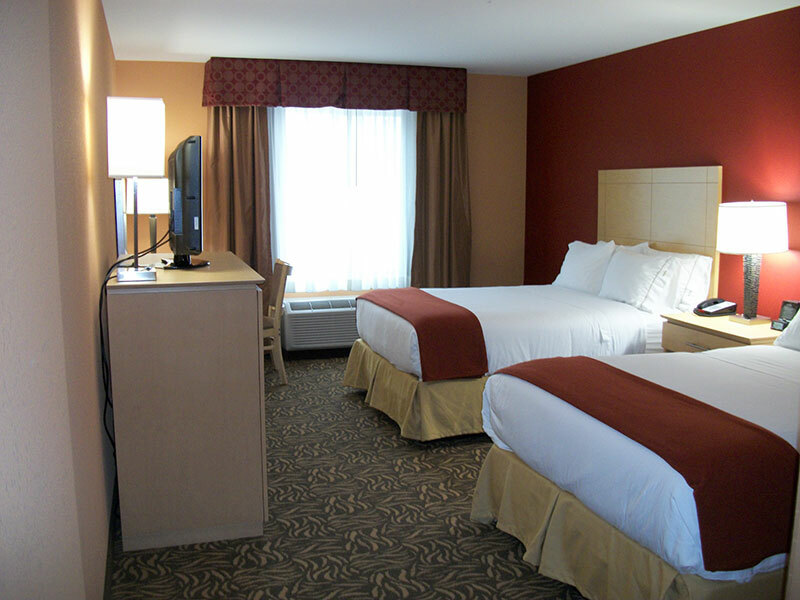 The hotel is just a short distance from downtown Cortland and some great historic attractions. 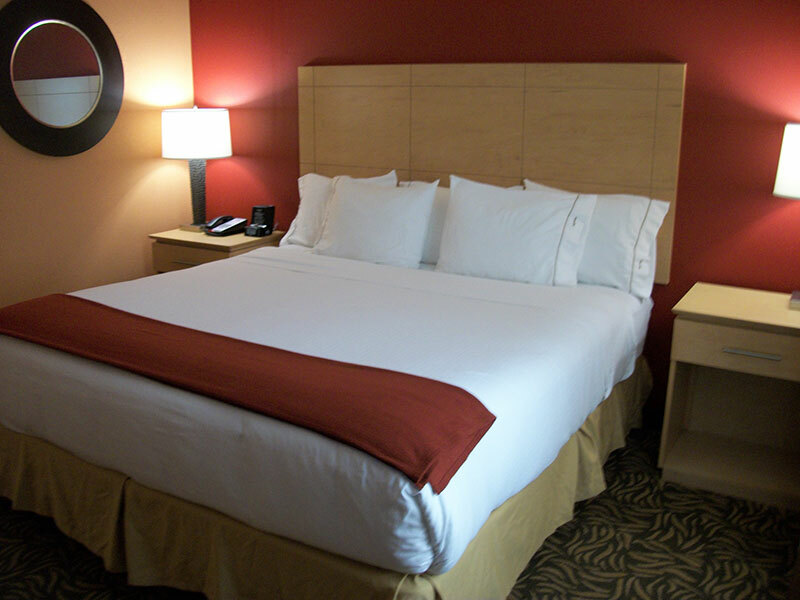 Recharge and refresh yourself in one of the 74 luxuriously appointed guest rooms, including executive king whirlpool rooms with granite counter tops, 32” flat panel televisions, and wired/wireless high-speed Internet access. 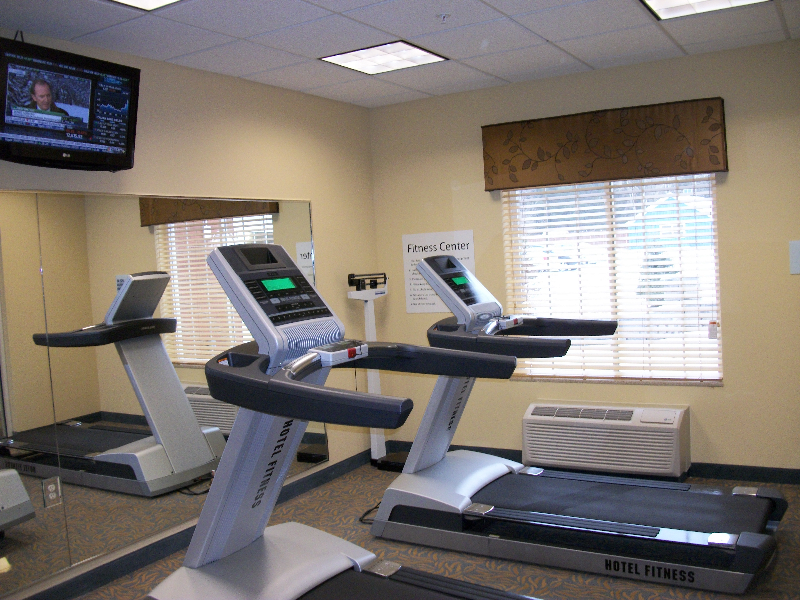 This newly constructed hotel features an indoor pool, exercise room, business center, and guest laundry offering the finest in hospitality and comfortable hotel accommodations. 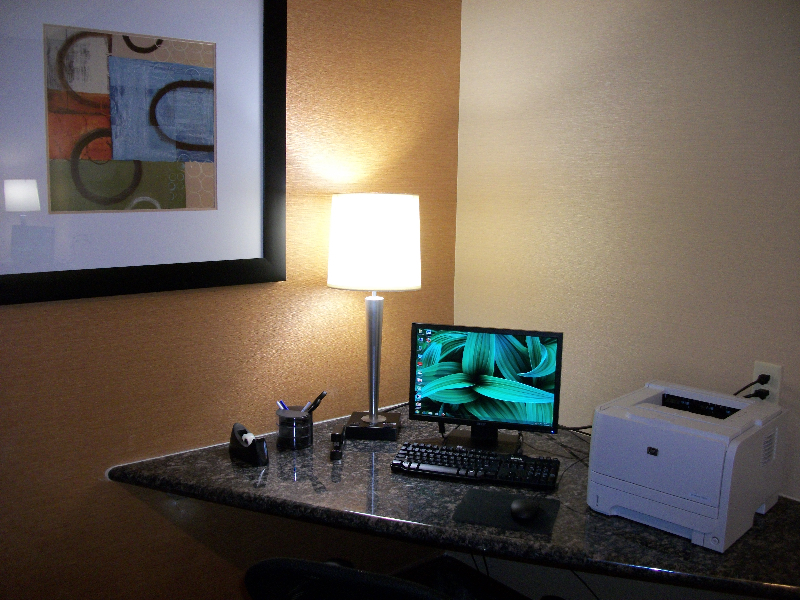 Stay productive with the complimentary wireless Internet access available throughout the hotel or use our business center if you prefer. 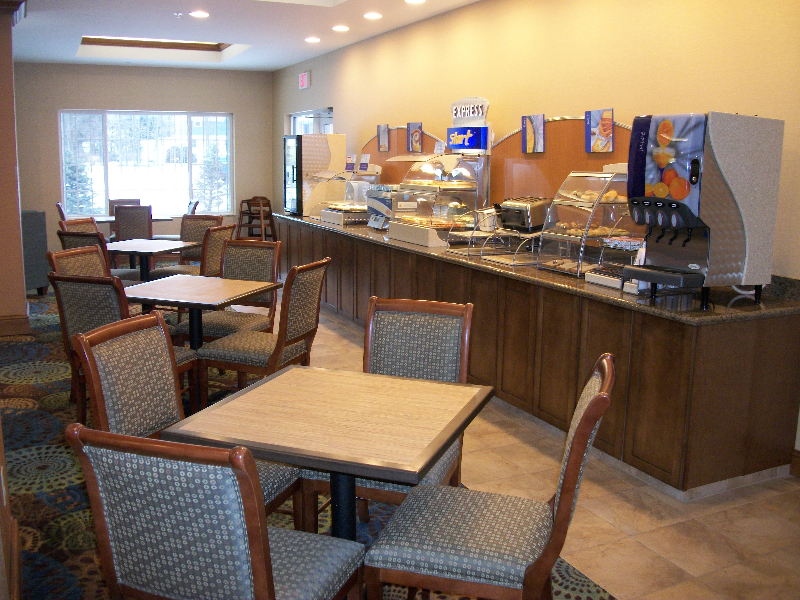 Start the day right with the complimentary Express Start breakfast featuring your favorite hot breakfast items and our signature coffee and tea or make a short walk across our parking lot to Perkins Restaurant & Bakery, Cortland’s newest full service restaurant. 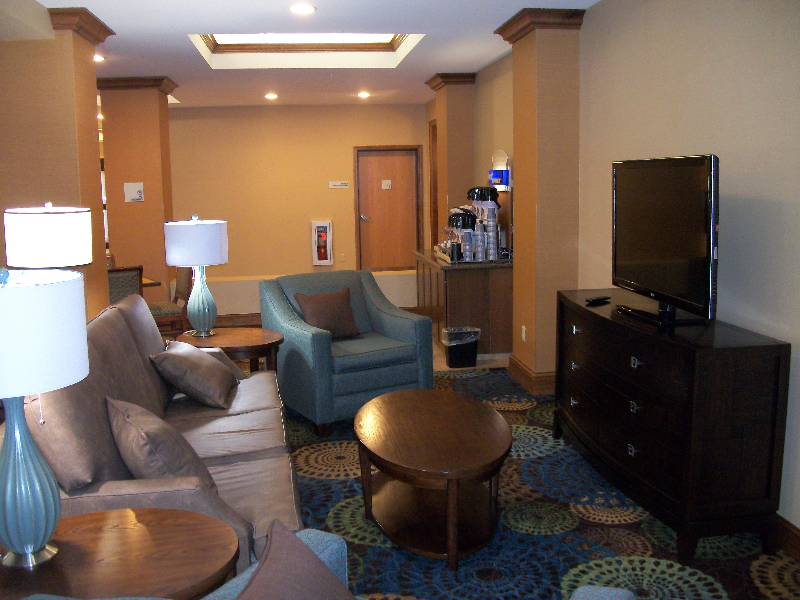 Business travelers will love our hotel’s proximity to area businesses. 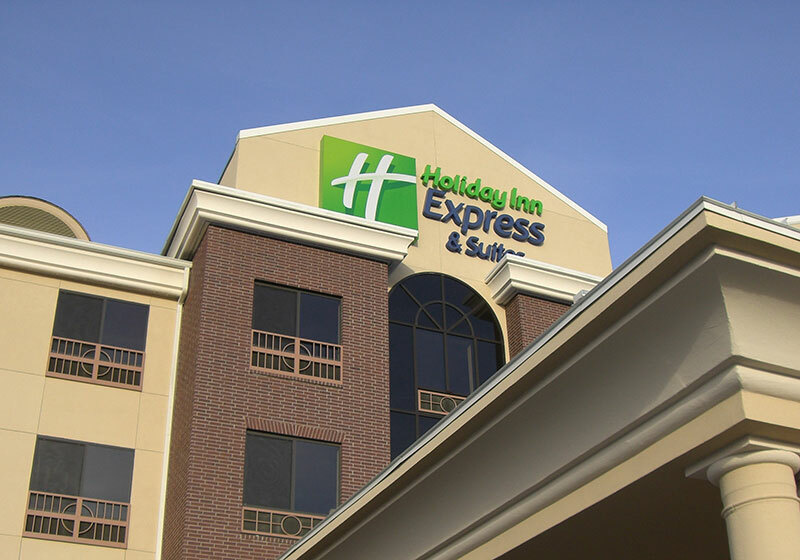 Remember when you are in Cortland, NY the only place to stay is the Holiday Inn Express.